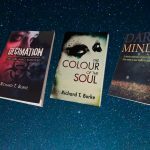 Richard T. Burke Author Blog - The Colour of ... Your Engineering Team? Can you see the colour of your engineering team? I couldn't help but notice you're an author of four novels (if more, I would love to hear about them). 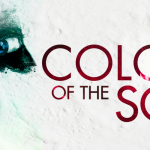 I specifically was glancing at The Colour of the Soul, as this seemed intriguing to me. 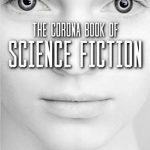 Reading the description alone, you painted a picture of a mystery in my head, and I realized the only way to answer my questions was to read further into the novel to gain more insight. In this way, making sense of Annalise being in an eleven-month coma can tie into leading your engineering team, surprisingly. 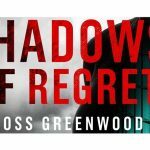 Annalise is put in the dark, as her family won't tell  her what happened, secrets are being hidden, and the overall "how" isn't clear. Without proof and visual evidence, it's hard to solve a mystery. Looking at your engineering team, without data and visibility into what's happening, it's hard to identify obstacles that  might be creating delays and collaboration. Your engineering team is a group of talented artists writing beautiful code, resulting in a masterpiece. GitPrime is a platform created by engineers for engineers. We bring visibility  to the human side of your entire development process. We provide leaders with meaningful signals and actionable KPIs so that your team isn't left in the dark. Want to see your data and advocate for your team? I would love to help you solve another mystery, are you available for 20 minutes next week to connect? I have to admit this is the most original pitch I have received in a long time! Ten out of ten for originality. Normally, I would delete this sort of email without responding, but I feel the depth of your research has earned a reply. I also took a few minutes to look at your website. 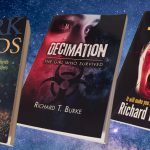 As far as future novels go, I have just completed book four (Assassin’s Web) and have started work on book five (Annihilation – a follow up to Decimation). 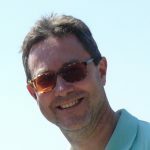 If you would like to know more, there’s a mailing list sign up on my website at www.rjne.uk. Thanks once again for the personalised approach – you have put a smile on my face. If Brooke’s company, GitPrime, have put as much effort into developing their product as she has into marketing it, it must be a fantastic piece of software. As I pointed out in a later email, if she turns her hand to book promotion, she should give me a call. 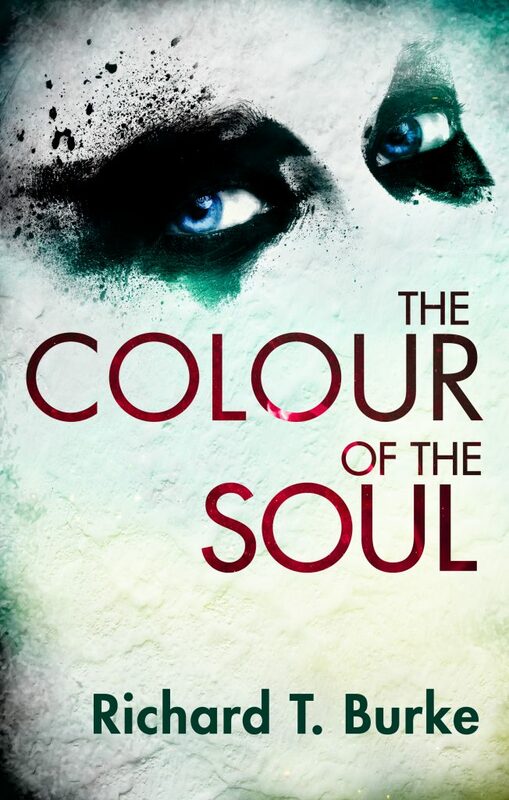 The Colour of the Soul is still on sale at £0.99 / $0.99 for the eBook version. You can buy a copy here. I would be interested in hearing your experiences concerning targeted marketing. Please leave a comment below this article. Your email address will not be disclosed, but I can’t promise Brooke won’t track you down and market her company’s product to you!